A simple to use restraint to keep your pup in one position while preventing driver distraction. 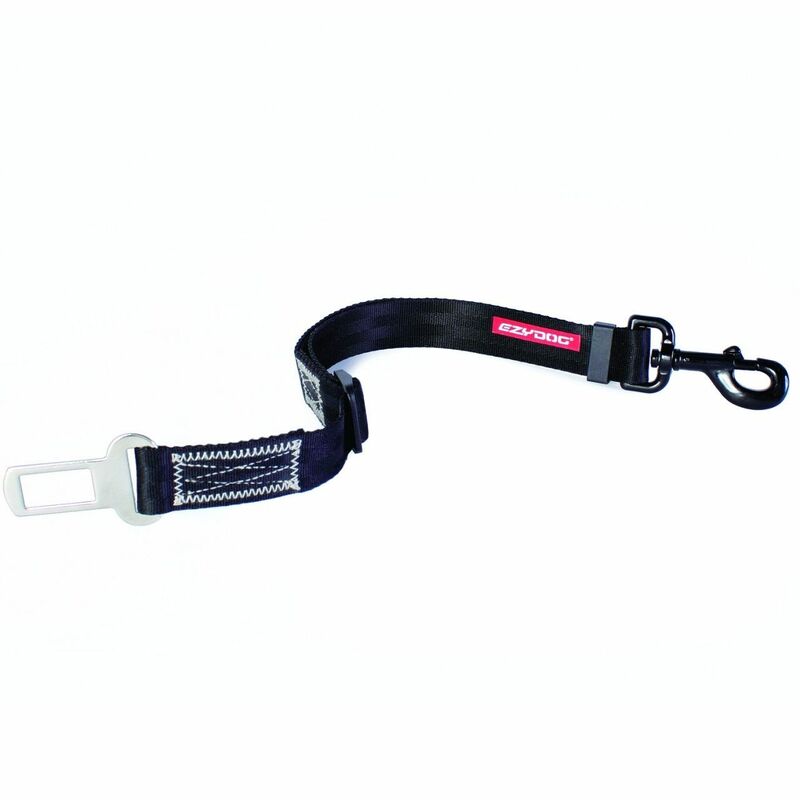 Just click it into a car's seat belt buckle receiver and clip the snap hook to your pup's dog harness. 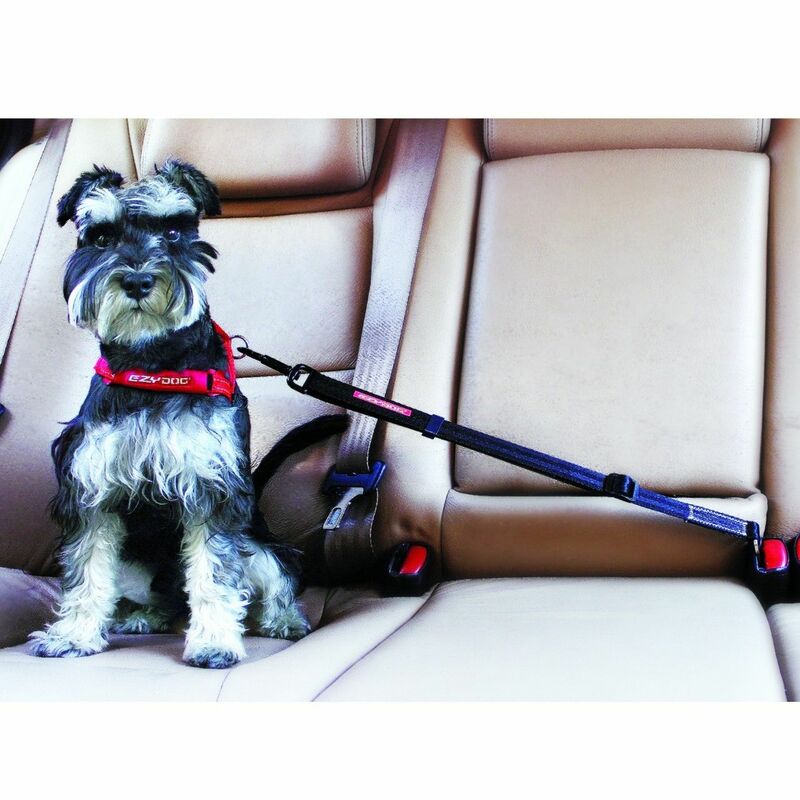 Harness your dog with the adjustable dog seat belt restraint (shown above matched with the EzyDog QuickFit Dog Harness). Caution: This product is designed to be used with EzyDog Harnesses to prevent driver distraction and restrain your dog to one position in the vehicle. 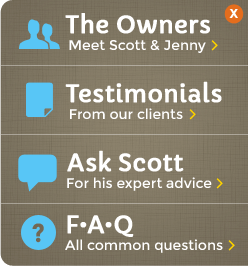 In the event of a car accident it may not prevent injury to the passengers or your dog. Inspect attachment for wear or abrasion. Do not use if damaged.